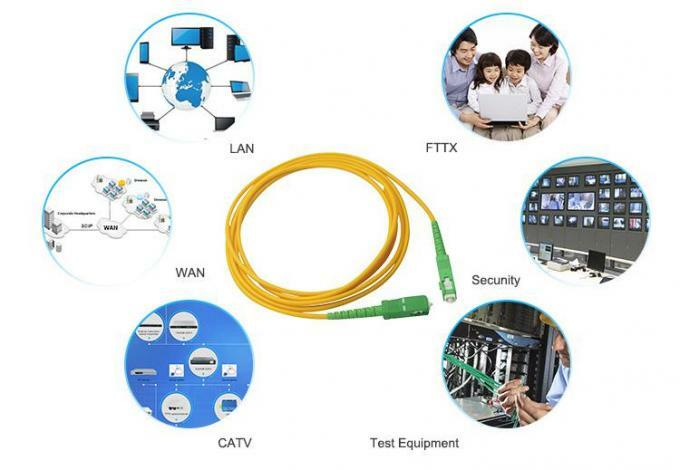 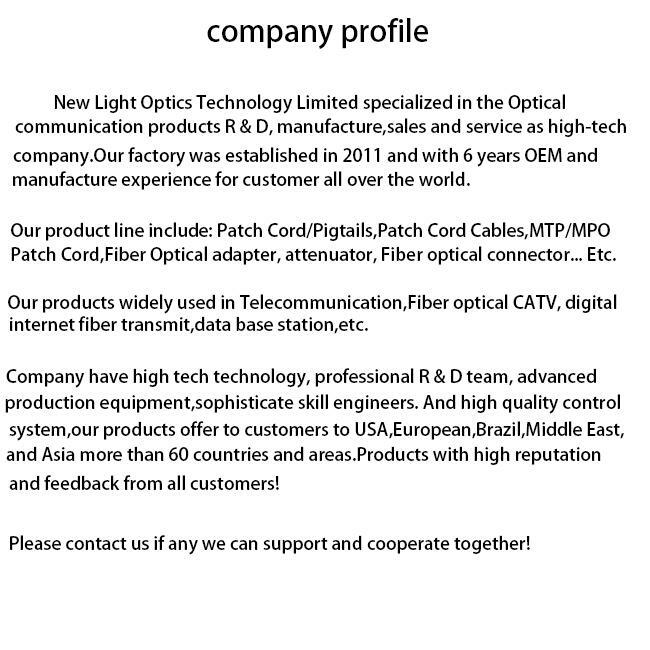 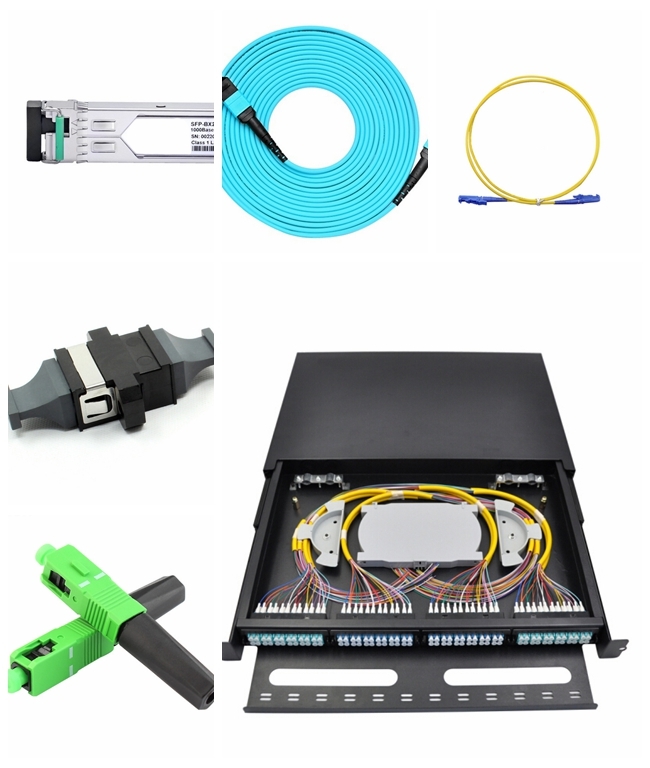 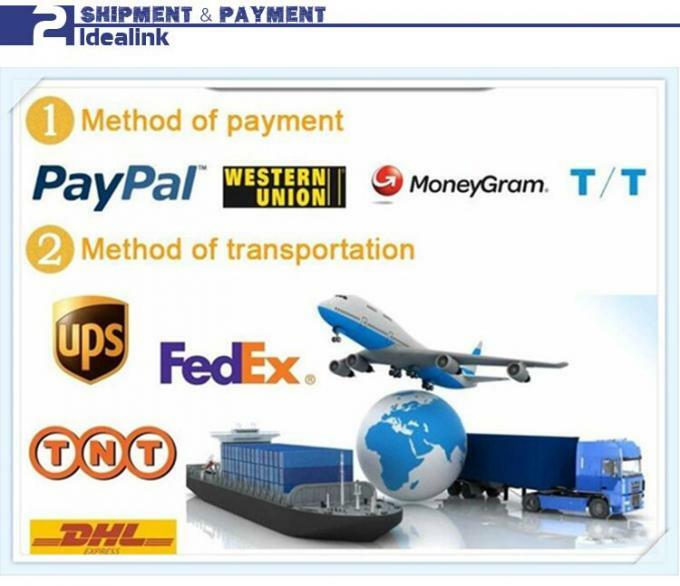 The field assembly optical connector is designed to simplify the connection without fusion splicer. 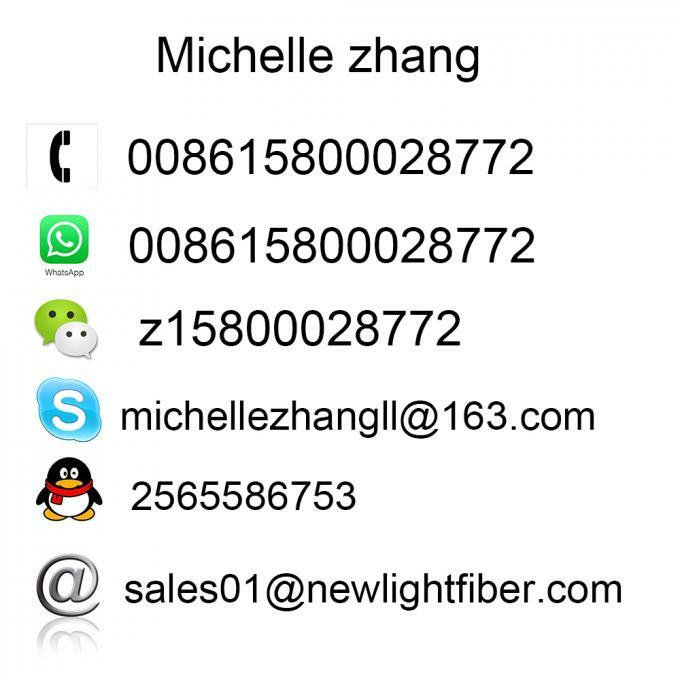 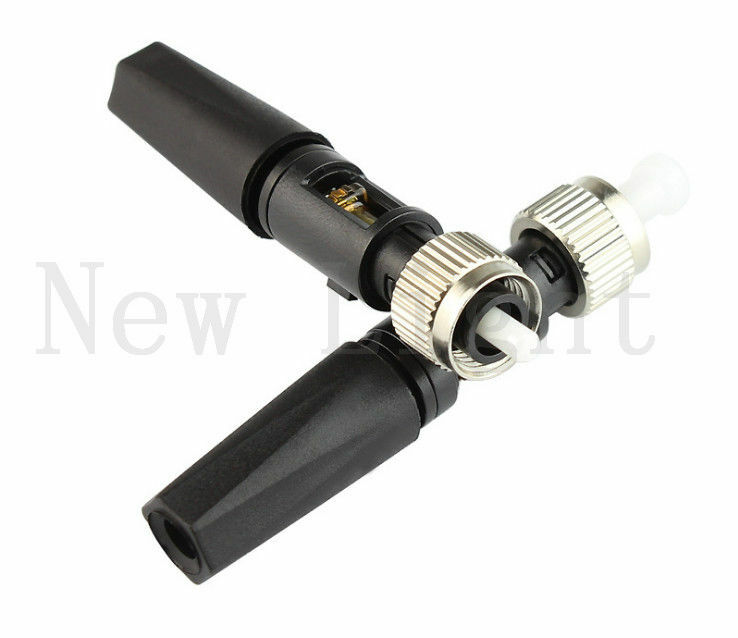 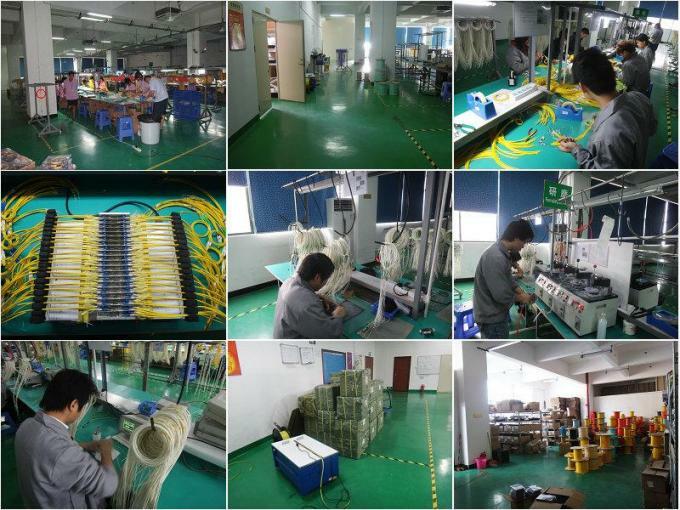 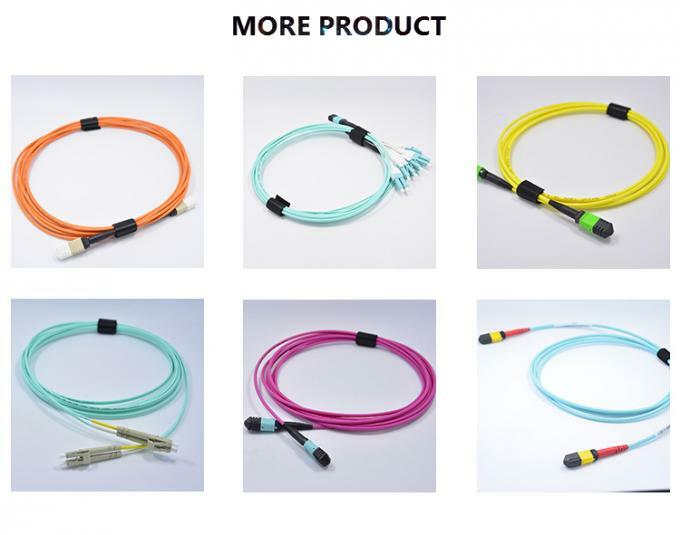 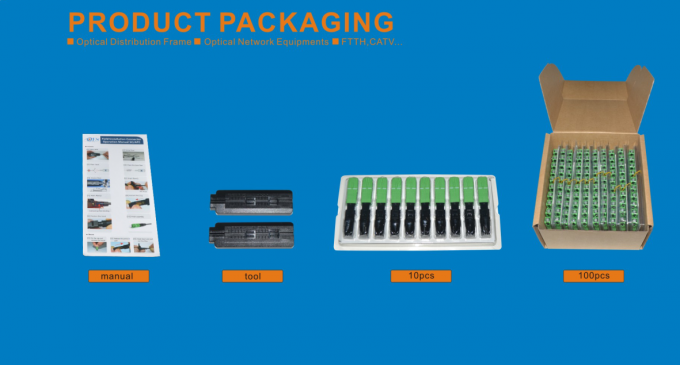 This connector is quick assembly which requires only normal fiber preparation tools like cable stripper and fiber cleaver. 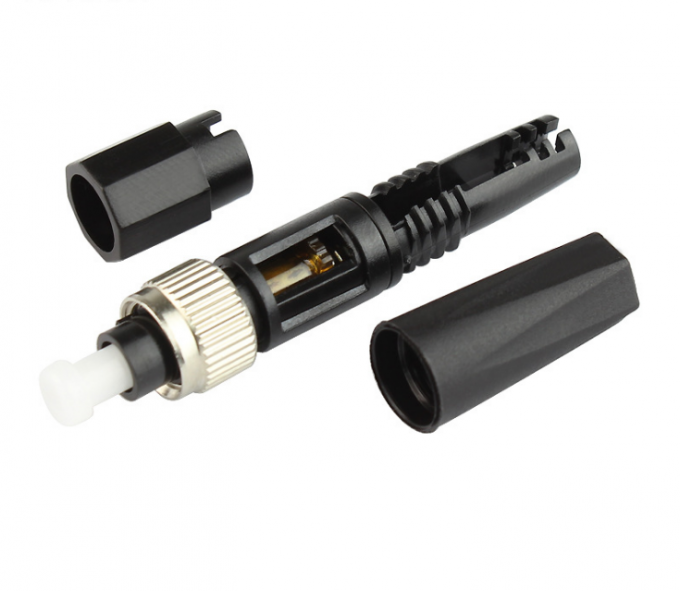 The connector adopts Fiber Pre-Embedded (FPE) technique with superior ceramic ferrule.